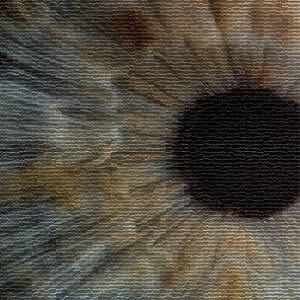 The role of deep learning (DL) and artificial intelligence (AI) within radiology continues to spark both fear and interest, yet the reality is that they are both potentially very useful technologies that will add value to the field in many ways. 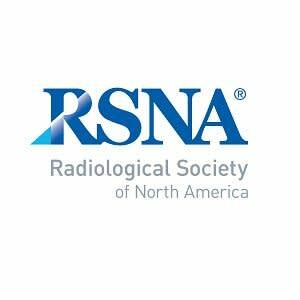 During a session at the RSNA 2017 Congress in Chicago, USA, Dr. Paul Chang, MD, of the University of the Chicago School of Medicine, explained to delegates that due to the increasing demands on clinical imaging, radiology will indeed need these new technologies now more than ever before. “Deep learning will help us because we are going to need something…some mechanism…to meet these new imaging challenges,” Dr. Chang said. The help that Dr. Chang was referring to was some kind of cybernetic help which would help radiologists’ get through a day’s work and therefore help to maintain and improve quality. He explained that there is an increasing demand to correlate images with other clinical information in order to implement practices such as radiogenomics. While many fear that the implementation of deep learning algorithms in image processing would drastically reduce the need for radiologists, Dr. Chang attempted to reassure the audience that “Deep Learning is not going to replace us, but instead redefine us”. One such challenge during these early days is the fact that perhaps radiology doesn’t actually have the infrastructure to either feed, train or consume these systems. "Other industries have really revved up for cloud computing and big data and are ready to consume deep learning, because deep learning loves that kind of environment," Dr. Chang said. However, it seems that radiology is still struggling with electronic medical records (EMRs) and PACS and, “we generally don't have a true IT infrastructure that can feed and consume these systems,” he explained. "The bottom line is that deep learning won't replace people — it will enhance them," Dr. Chang said. "The analogy I use is the gold rush. Everyone went out west to dig for gold. Most miners either failed or died, but there were people who thrived — the people selling the miners the shovels. You needed to build an infrastructure." 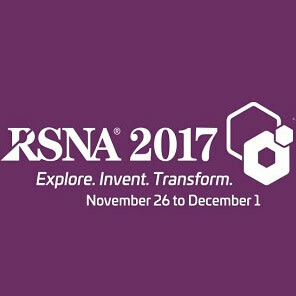 Artificial Intelligence, RSNA 2017, deep learning The role of deep learning (DL) and artificial intelligence (AI) within radiology continues to spark both fear and interest, yet the reality is that they are both potentially very useful technologies that will add value to the field in many ways.